Individuals who are accused of domestic assault deserve fair treatment in the criminal justice system. To avoid being treated as a stereotypical abuser, you need a lawyer who knows how to fight for your rights. Domestic violence has serious consequences, from restraining orders that keep parents from seeing their children, to jail or prison and a criminal record that can ruin reputations and careers. 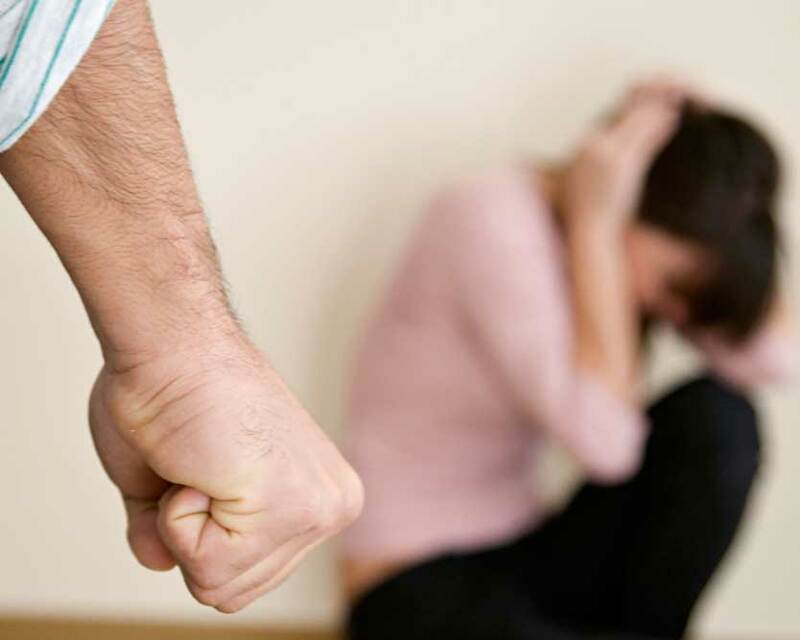 If you have been charged with Domestic Assault, the attorneys at Davison Legal Associates, P.C. will provide the aggressive defense you need. Domestic assault accusations are often unfounded. A spouse or domestic partner who calls the police and makes a false report in the heat of the moment may later regret that action, but the prosecutor is likely to believe it is true even if it is later retracted. The key to defending these false accusations is exposing the accuser’s motivation to lie – the desire to gain advantage in a custody battle, jealousy, or attempting to pave the way for a new relationship. In other cases, accidental contact is mistaken for a willful act of aggression. When a minor incident of abuse does occur, it is frequently blown out of proportion. Family violence is a tough situation for everyone involved. Make things easier on yourself by hiring an attorney who will fight for you. Call our office to schedule a consultation today.